compounding; therefore, results are tracked and reported at group and organizational levels as well. THP improves physical, behavioral and mental wellbeing while measurably increasing performance on all levels. Redefining happiness is core to the efficacy and success of THP. In the practice, happiness is defined as the innate ability to locate and cultivate serenity and excitement about your life regardless of outside forces. This allows people to release the notion that happiness is constant positivity or contingent upon outside people, events or circumstances, and to embrace “practical happiness” instead. THP is a single, sustainable solution that can be fully tailored and scaled to meet the needs and goals of your organization. 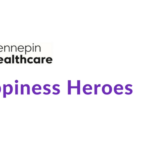 Collaborating closely with your executive leadership team and employees, Experience Happiness provides empathic and empowering THP facilitation, coaching, web-based delivery and train-the-trainer education. 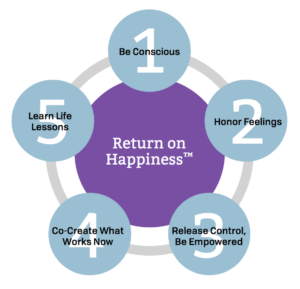 At every step of this transformative journey, progress is tracked, analyzed and reported with our proprietry Return On Happiness™ (ROH™) system and supported with Happiness Huddles™, webinars, digital reminders and reflections, plus a variety of other tailored strategies and tools. Our fully-automated Return On Happiness (ROH) system measures and reports qualitative and quantitative improvements at individual, group and organizational levels—and can be adapted to reflect key performance indicators that are most meaningful to your organization, including employee engagement, retention, turnover, errors, customer satisfaction and more. ROH reports help leaders get a pulse on their organization and gain real-time business and cultural intelligence to inform better strategic decisions. 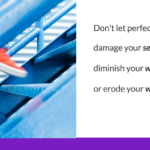 THP is proven to transform people, teams and organizations and build engaged, happy, productive cultures of wellbeing—able to retain, attract and optimize top talent—and cultivate true competitive advantage.